High visual impact. Stunning imagery. Bezel-free display. If you want to make an impact you need look no further than our Geo Wall displays. Large format bezel-free video walls. Perfect for bars, clubs, events and corporate spaces. 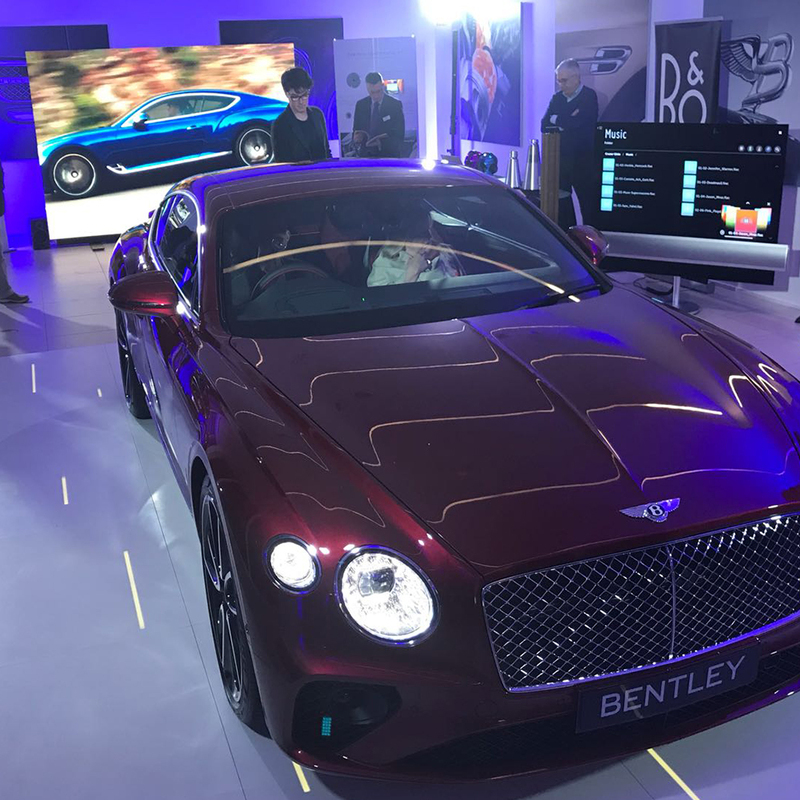 Whether you want a stunning backdrop for an event or custom display for your office Blazin Digital can deliver your vision. Don't be bound by the limitations of similar LCD displays. Geo Wall displays provide the tightest pixel pitches for the most vibrant images. Stunningly clear even at the closest of ranges Geo Walls deliver an exceptional visual experience. 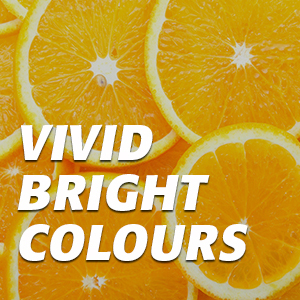 Narrow pixel pitches provide the clearest vibrant images. 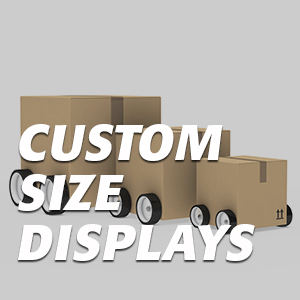 Unlike LCD displays LED modules can be scaled to any size - all without unsightly bezels. Our Geo Walls are modular with a clip-in locking system for easy installation and breakdown. 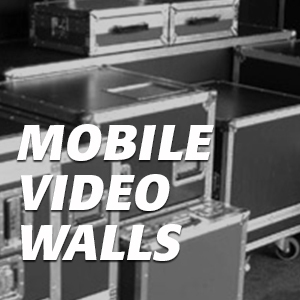 Need a temporary video wall? 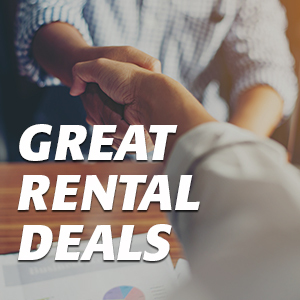 We also provide an excellent value for money hire service. 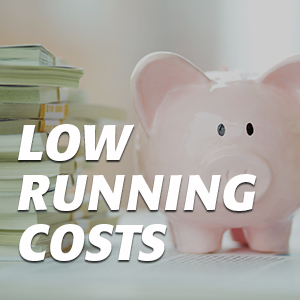 LED displays are much cheaper to run than equivalent LCD panels. Effective and efficient. 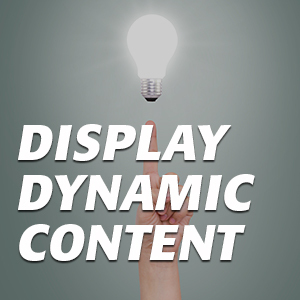 Customers love dynamic content and look forward to seeing clever new content on digital displays.